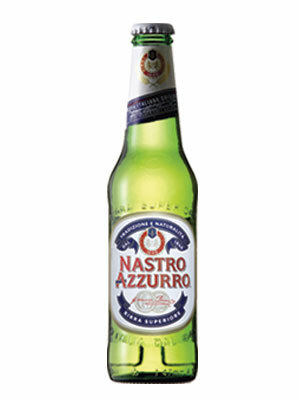 Nastro Azzurro fully imported from the motherland. One of Earth's most sessionable beers. WAY WAY WAY better than the locally produced attempt.